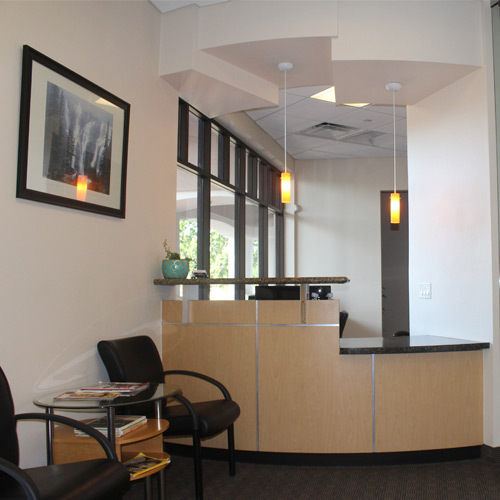 We offer a full-service, state-of-the art dental practice. In addition to general family dentistry, we offer the latest technologies in preventive, restorative and cosmetic dentistry to Gilbert. 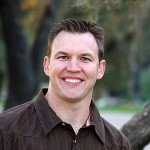 Dr. Jeffrey Wold has extensive experience in the latest cosmetic dentistry techniques and has helped hundreds of patients achieve the smile of their dreams. 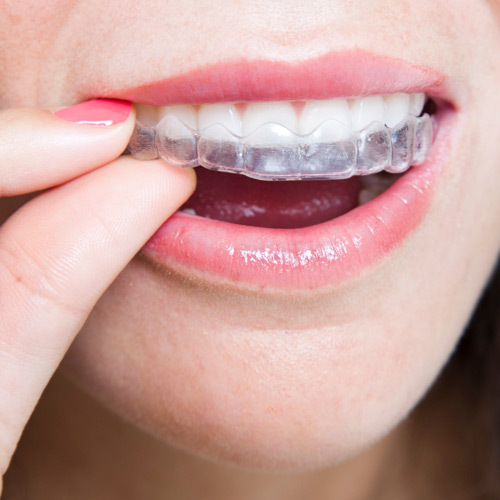 We are pleased to offer an extensive range of safe, aesthetic, completely natural looking solutions to discolored, misshapen or missing teeth. 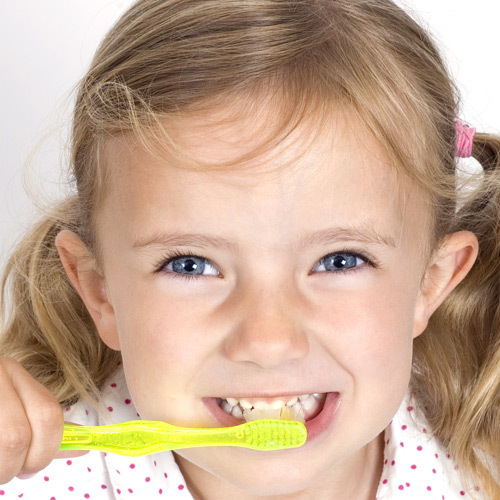 We take great care in creating a smile that will suit you and will last a lifetime.